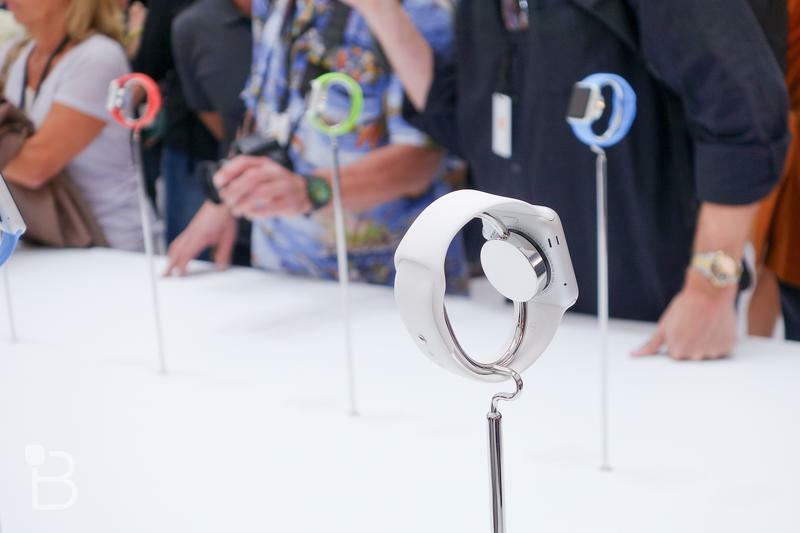 The Apple Watch won’t launch until sometime early next year, but one third-party seller is already offering pre-orders for its own high-end variant. Mervis Diamond Importers is currently charging $30,150 for a special edition model that comes with a diamond bracelet. 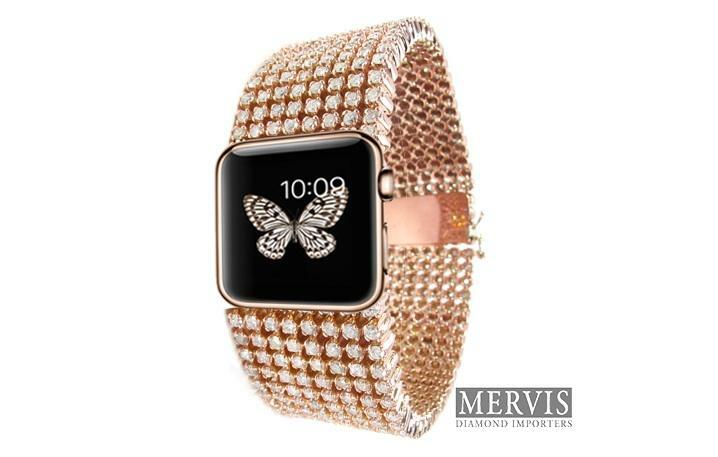 Mervis starts with the already (probably) expensive Apple Watch Edition in 18-karat rose gold. You can also opt for a platinum or white gold design if you don’t like rose gold, though that may raise the price even higher. The company then adds a tennis bracelet made using eight rows of beautiful round diamonds. The diamond-covered Apple Watch isn’t expected to arrive until June 1, so this probably isn’t the fastest way to get your hands on the upcoming smartwatch. 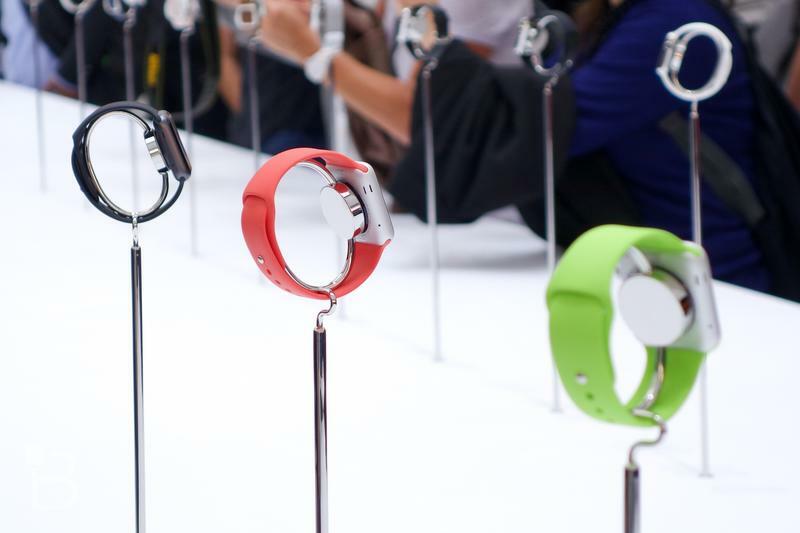 You could always buy the gold watch straight from Apple early next year for the rumored price of $4,000-$5,000, and then pick up a diamond wristband to match. 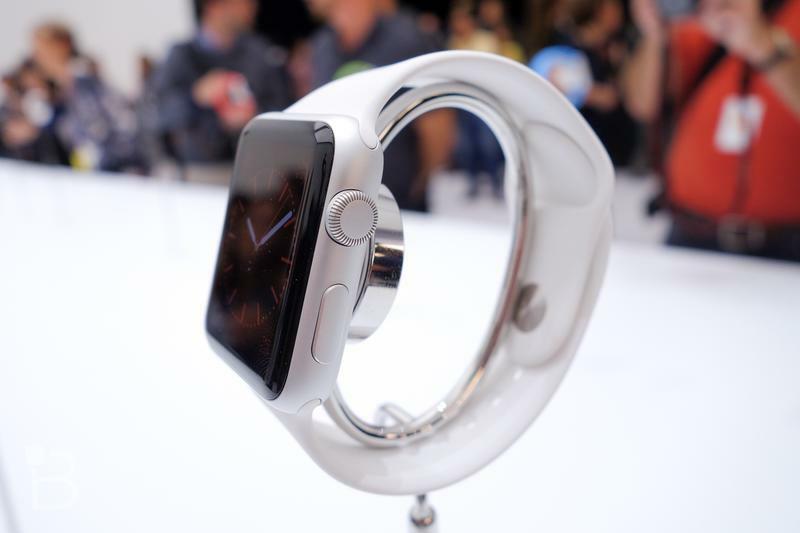 Still, it’s interesting to see how much some companies hope to charge for a blinged out Apple smartwatch that’s not even available yet.